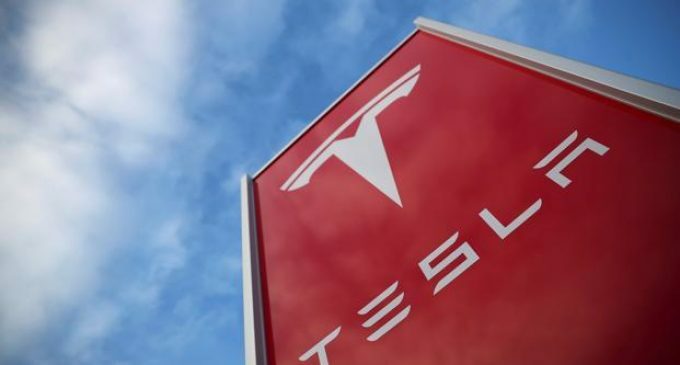 The manufacturer of electric cars Tesla has sued four former employees because they disclosed private data to the startup Zoox, a leading developer of self-driving machines. The lawsuit states that they were the employees of the department of warehouse management and sorting. When they quit, they took the important information about the technologies, which enabled the competitor to save several years while creating their own management and logistics model. The prosecutor claims that the employees sent the information to their personal mails, violating the labor agreement. The Zoox startup was founded in 2014. It got $ 500 million and was estimated at $ 3.2 billion. The company employs 700 people. It develops software for autonomous and electric vehicles, which serve as urban automatic taxi. Zoox is under the protection of a powerful Intel company. During today’s trading session, Tesla shares have slipped 1.4%. In a year, the value of the company has decreased by almost 20% and is now estimated at $ 46 billion.